Working together generally in good teamwork, the 10 pioneer members began to organize many Dhamma Talks, meditation classes and retreats, community service and fellowship activities. 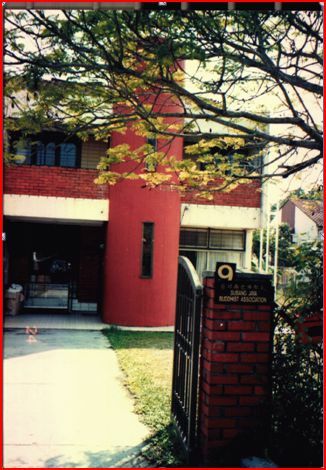 Many more residents in Subang Jaya joined the newly formed Association and the Centre very quickly became a community and spiritual center for many Buddhists in and around Subang Jaya. Realizing the importance of providing Dhamma education for the younger generations, theSundayDhammaSchoolwas formed in 1989 headed by Sis. Gin Geng who was also the Dhamma Sub-committee Chairperson. In 1990, Sis. Teh Siok Im (Mrs Wang) took over the responsibility of SundayDhammaSchoolHeadmistress and had worked diligently to build a strong team of volunteer teachers to expand theSundayDhammaSchoolby leaps and bounds. One of the meaningful achievement of our Association is our success in obtaining an ½ acre piece of state land in 1992 at a token amount of RM300.00 from the Selangor State Government to build our newTemple. 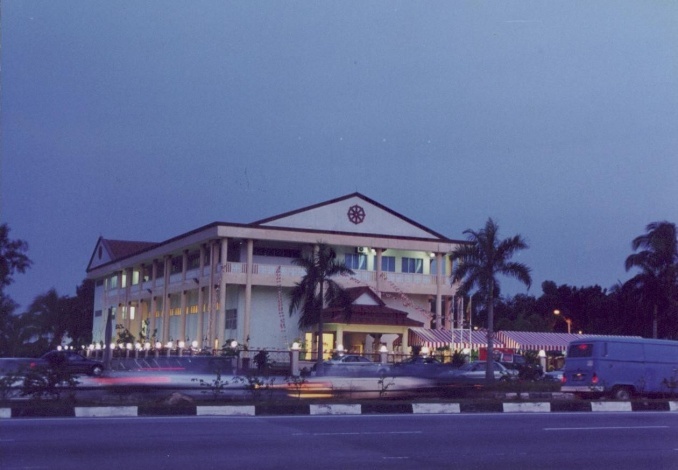 This is made possible with the strong support and assistance of, Dato’ Tang See Hang and Dato’ Ng Soon Por Selangor who were the State Executive Councillors at that time. The Qualified Title for the land was received in 1994. The construction work of the new Temple commenced in July 1996 and was completed on September 1997. We moved into the new Temple in November 1997.